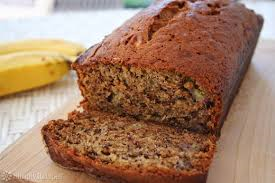 This is a moist, buttery banana bread loaded with bananas.. Nuts and Chocolate Optional! !